Do you want to be a physician who sees patients as more than symptoms or diseases? Do you want to be a doctor who gets involved in the community and spends time learning about your patients as people? If you answered yes to any of these questions, osteopathic medicine may be a good first, or even second, career option for you! 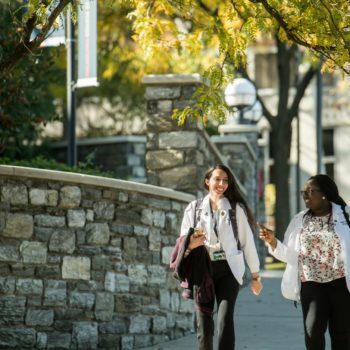 America’s colleges of osteopathic medicine offer supportive, high-quality programs for students of all ages and backgrounds, at campuses across the country. 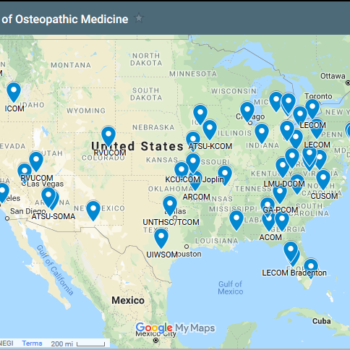 Browse this section to learn more about osteopathic medicine and the unique philosophy that makes it perfectly positioned to address the nation’s health care needs today. Want more information on becoming a Doctor of Osteopathic Medicine (DO)? 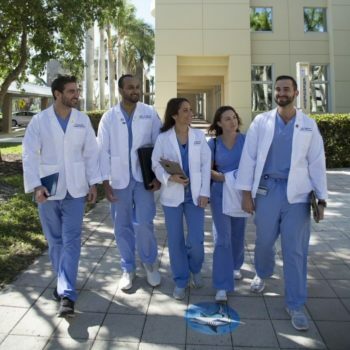 Learn more about the Colleges of Osteopathic Medicine (COM). With 35 colleges and 55 teaching locations in 32 states training over 30,000 students there is a COM for you. 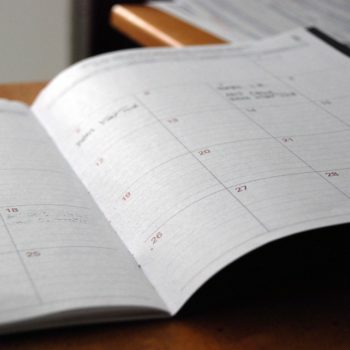 Check out the pre-med undergraduate timeline to see what you should be doing and when in your undergraduate pre-medical academic career. Want to learn more about what happens after you are accepted to a college of osteopathic medicine? Learn about the curriculum and timeline of what you will be doing in med school. 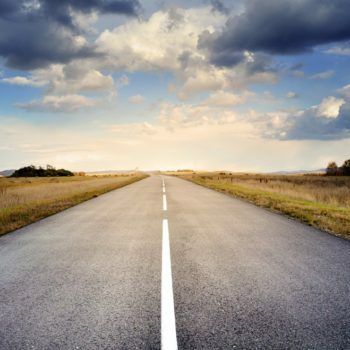 Ready to take the next step and find out more about the colleges of osteopathic medicine? Attend a recruitment event to learn more about this exiciting field.